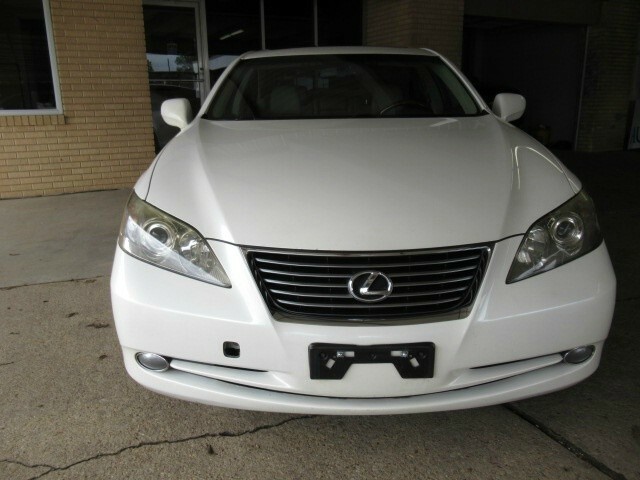 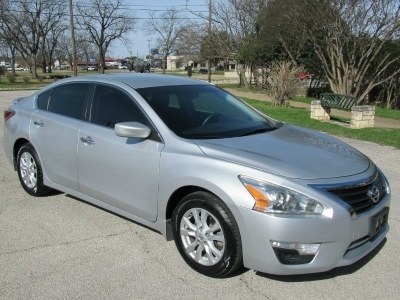 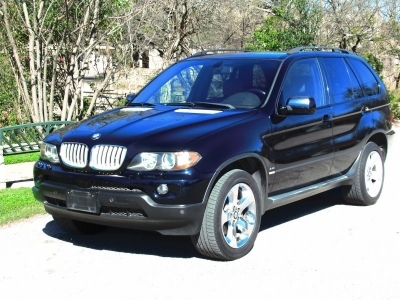 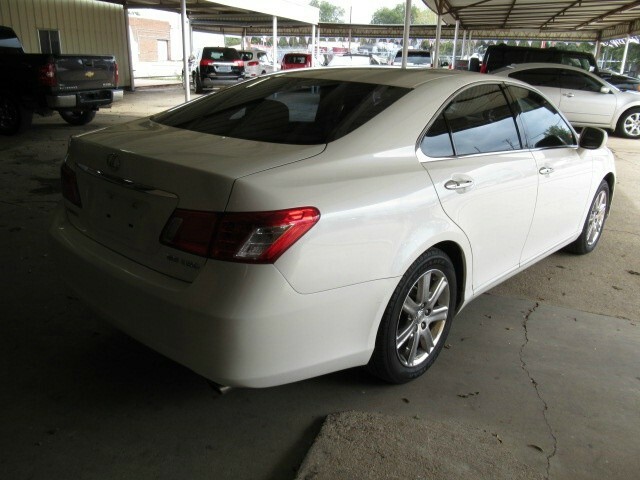 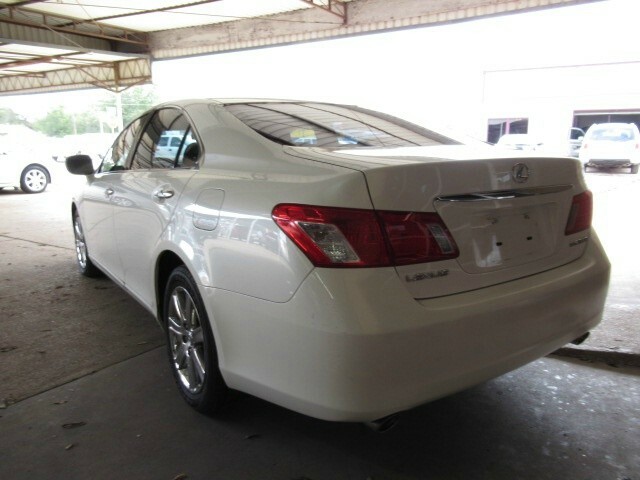 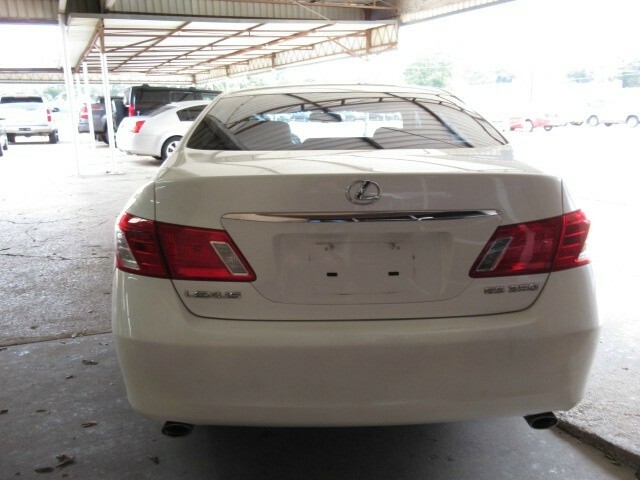 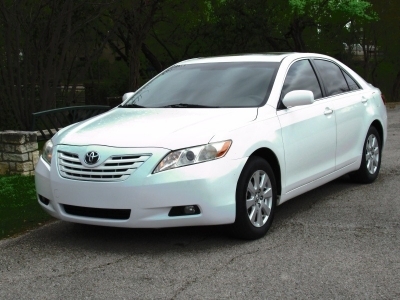 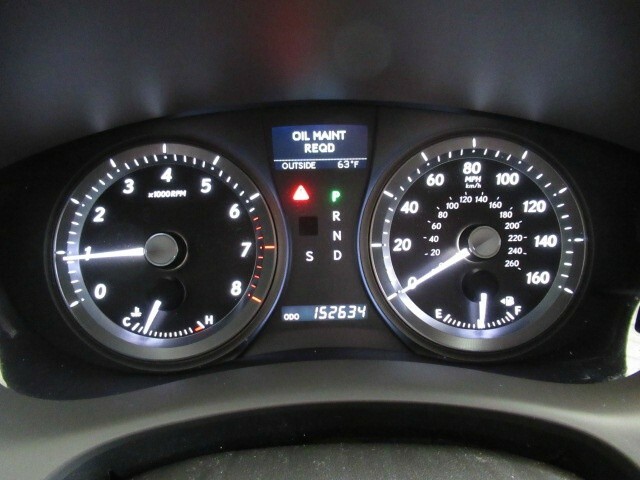 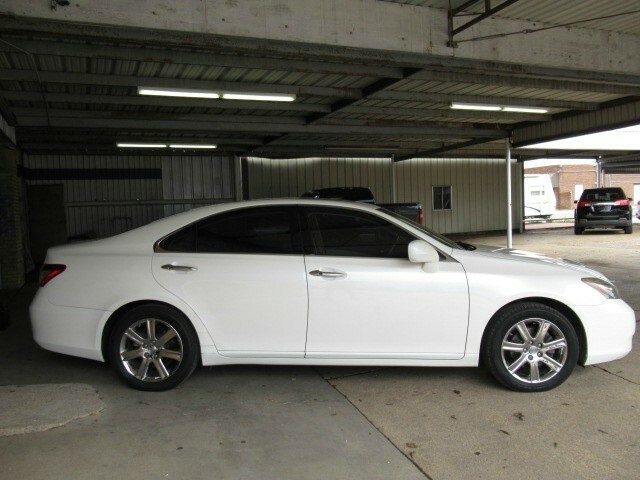 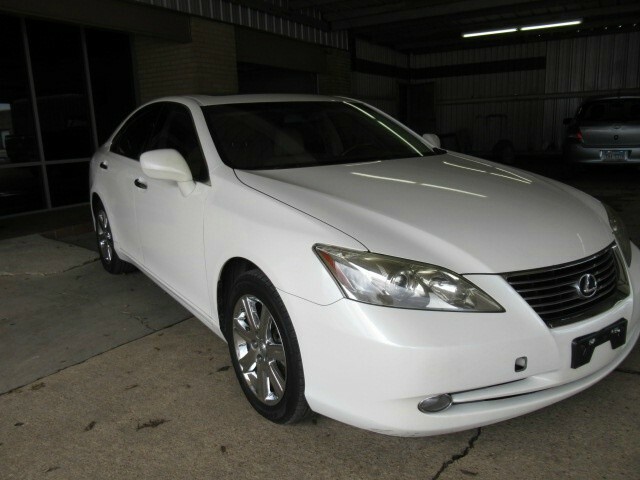 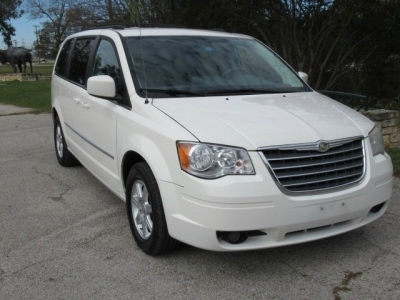 Reduced Price on a Clean Carfax Texas One Owner car that has ben babied by the previous owner. 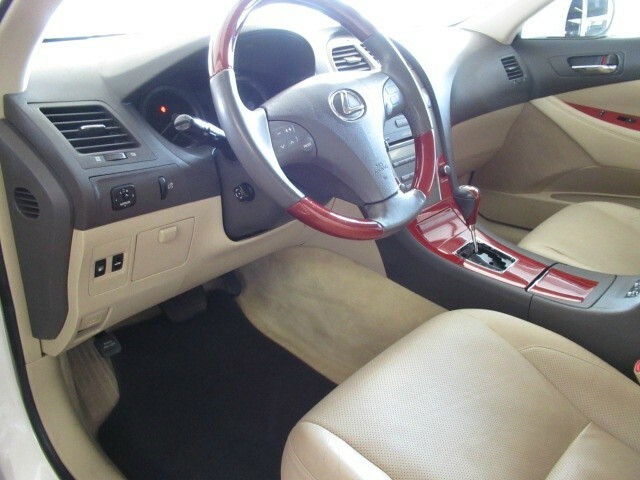 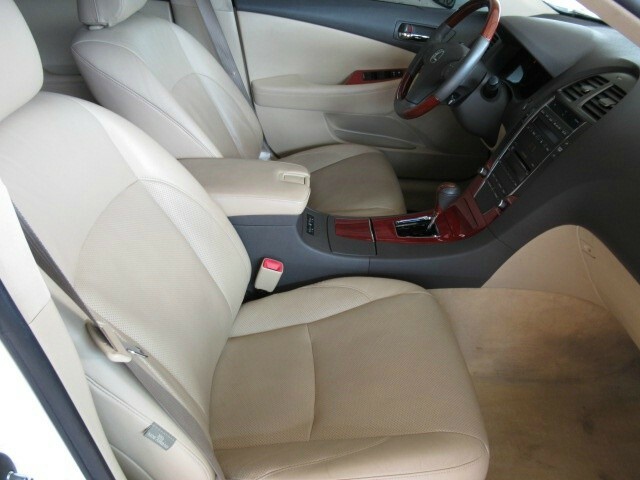 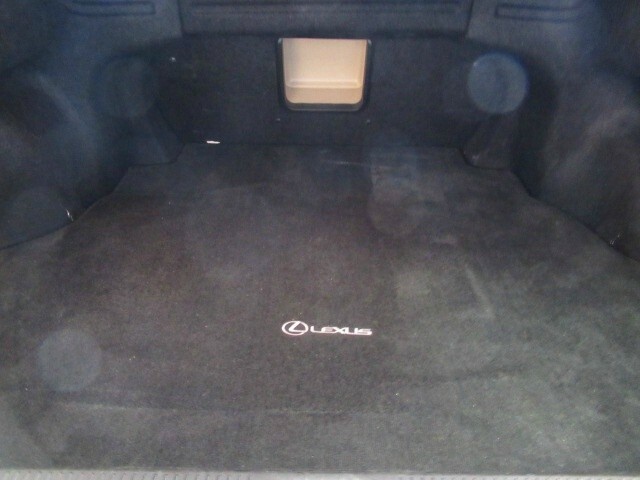 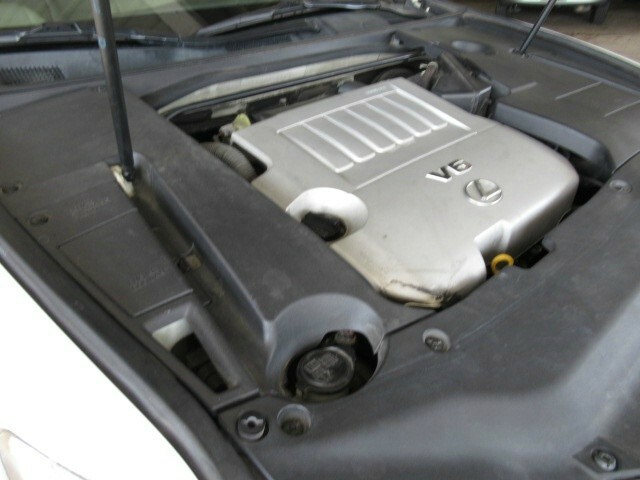 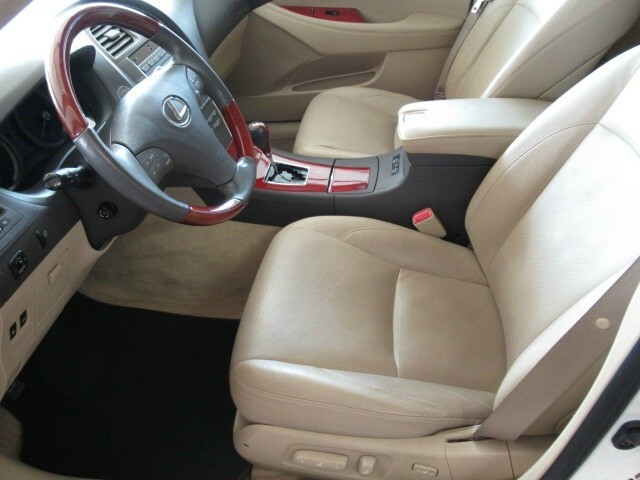 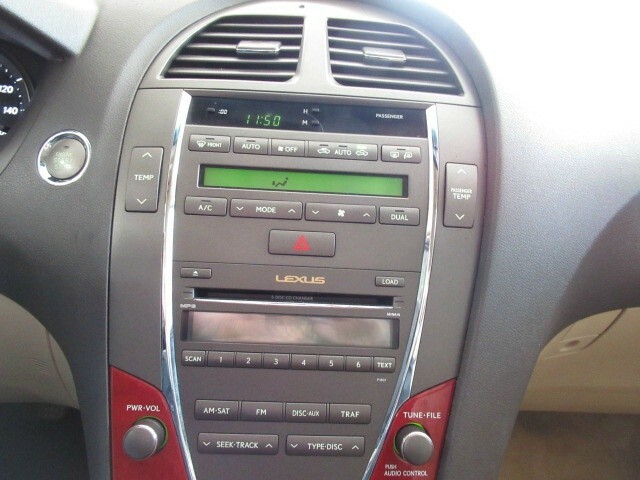 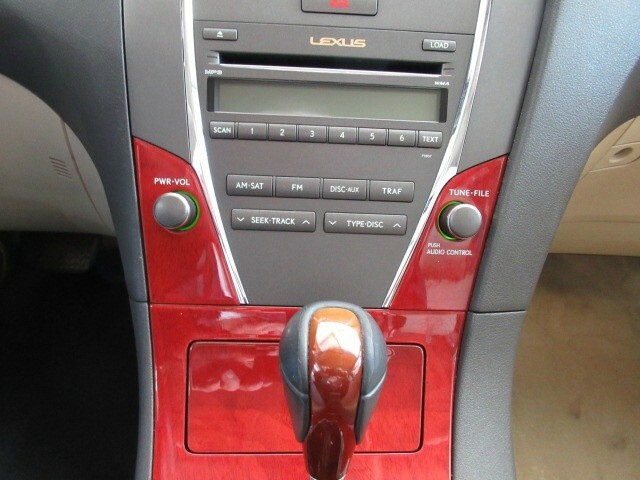 The car has all the bells and whistles and is clean inside and outside with great eye appeal. 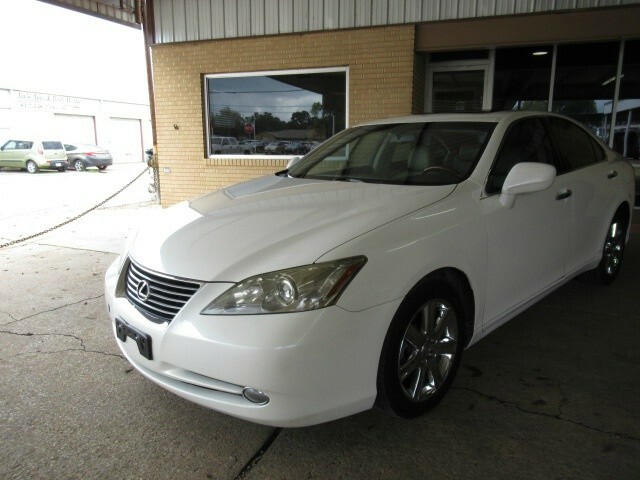 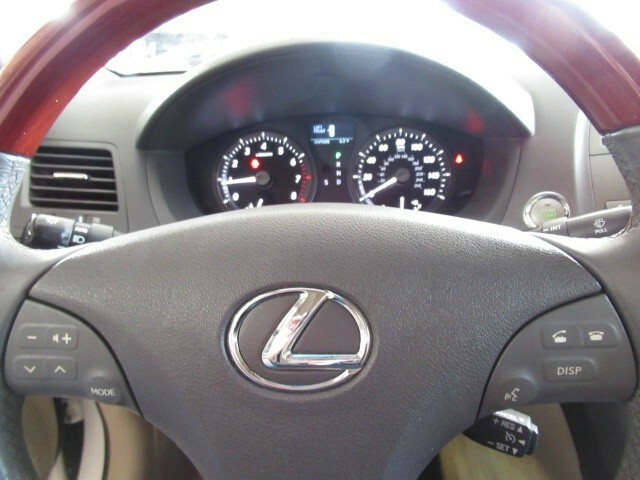 For a fraction of the original price you can drive in luxury. 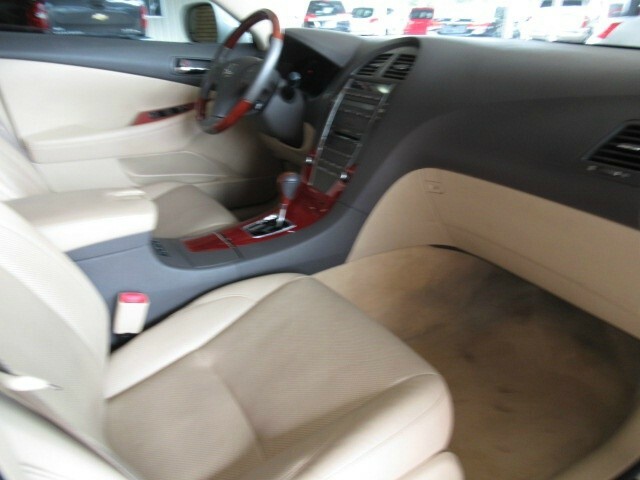 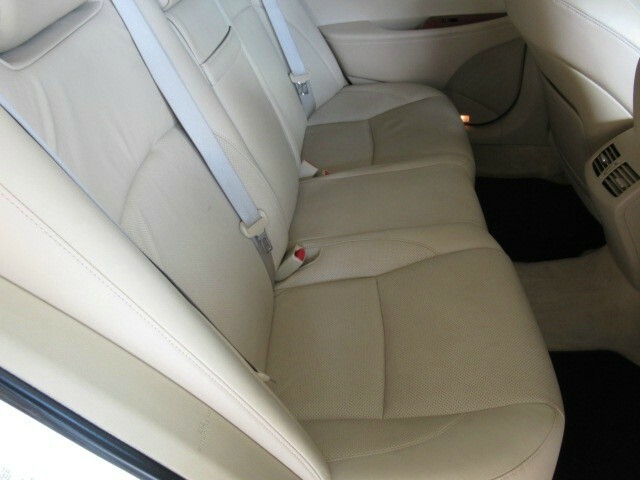 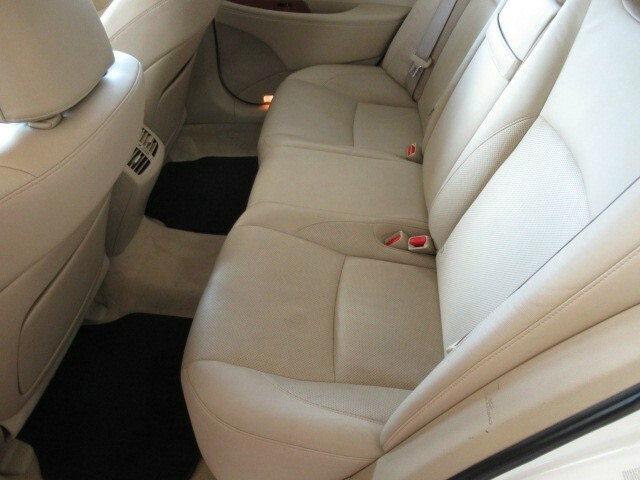 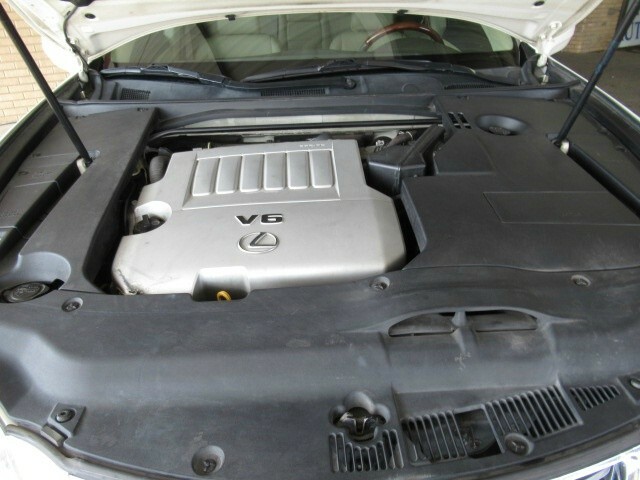 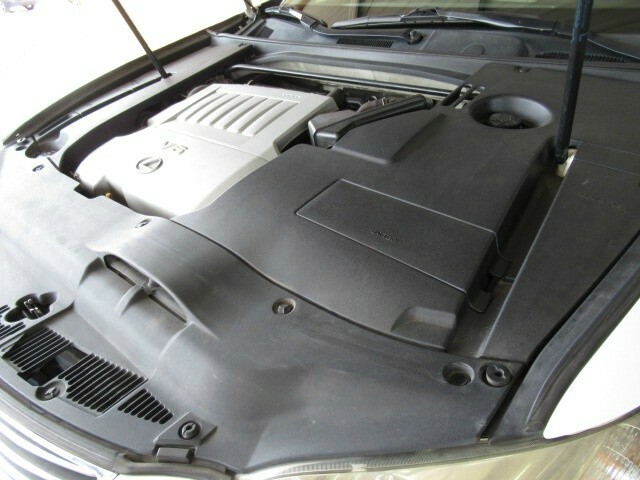 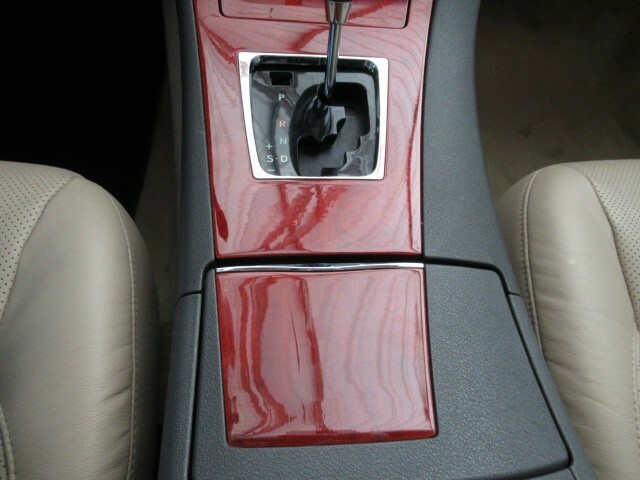 I want you to go to our website, hommelauto.com, to see all the some 20 pictures and features. 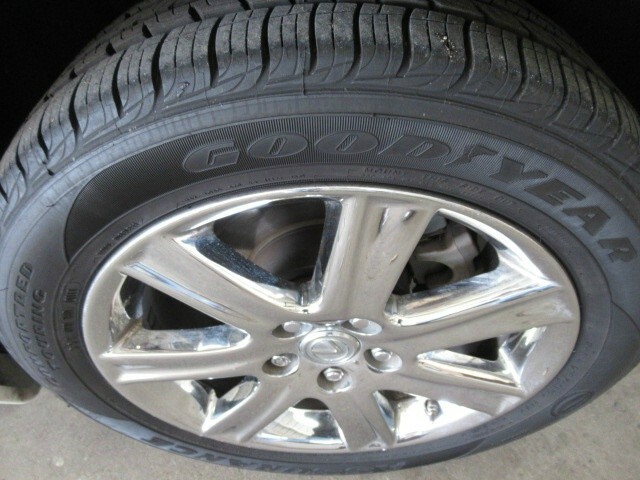 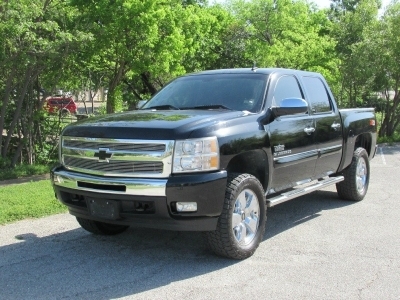 We are a small dealer just outside the Metroplex, with low overhead and we can probably save you some money. 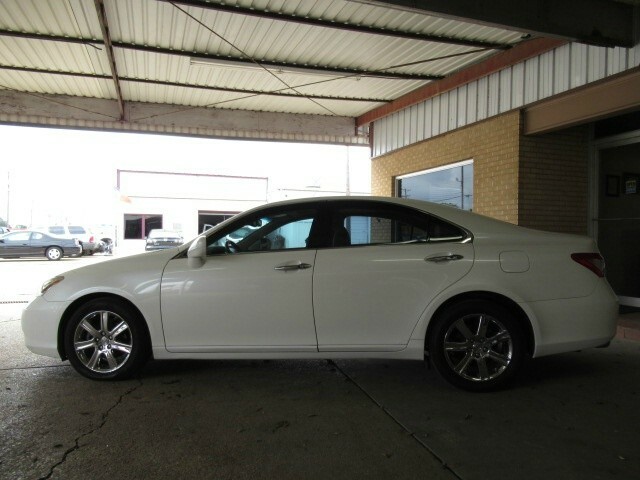 Call Sam at 817-641-3330 for a test drive.